Image Worx have a wide selection of coloured branded USB Flash Sticks to be branded with your logo! 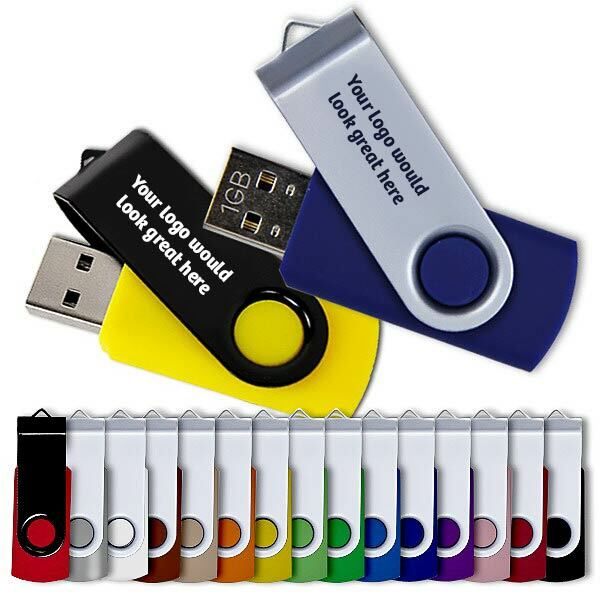 We can create a package of branded USB Flash Sticks for you, making your purchase even more cost effective. Delivery extra. Prices may vary and are dependent upon the fluctuating Australian dollar.